Phnom Penh, 3 September 2018 – This January, folk musicians from Cambodia, the Mekong region, and around the world will gather at Cambodian Living Arts' Heritage Hub in Siem Reap for the first ever Ethno Cambodia: a week-long workshop for young musicians and singers. A project of Cambodian Living Arts, and part of JM International’s Ethno program, this is the first of its kind. 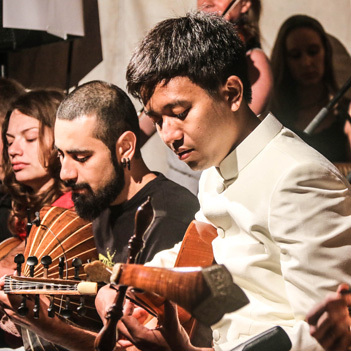 30 artists from diverse backgrounds and cultures will spend a week living, learning, sharing, and creating music together, culminating in two public concerts on 12 and 13 January in Siem Reap. The Ethno program has been running for almost 30 years, in over 20 countries. It is aimed at young musicians with a mission to keep global cultural heritage alive amongst youth today. Artists pass on their music and culture from person to person, in the universal oral tradition. Every participant is both a teacher and a student at the same time. 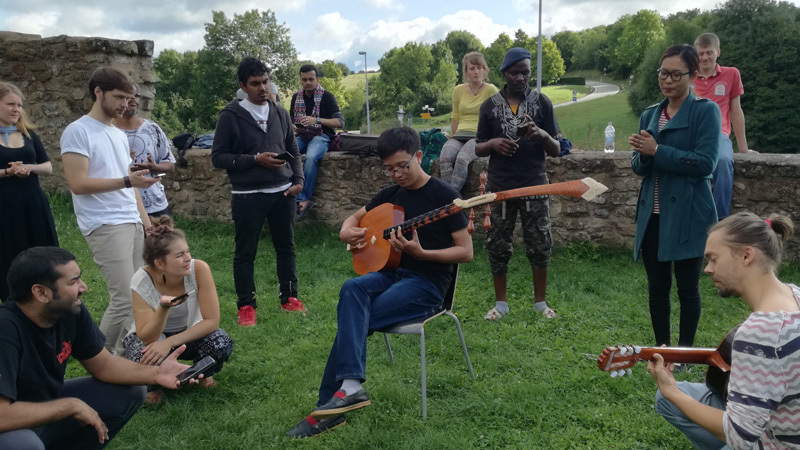 Through a unique combination of workshops, jam sessions and performances, the Ethno Cambodia artists will expand their own musical horizons. By celebrating each other’s intangible cultural heritage, Ethno Cambodia is a powerful platform for building respect and tolerance as well as appreciation of each other’s cultures through music. "In Germany last year, it was great to meet other artists from around the world. We played the music and songs that each of us brought from our home country. We communicated and learned from each other, understanding more about each other's countries and cultures. Here in Cambodia and in the Mekong region, we have a huge variety of cultures and arts - some similar, some very different from each other. I hope that Ethno Cambodia will be a platform where local, regional, and global artists can come together. and learn more about each other. I'm very excited to see what happens in the exchange sessions, rehearsals, concerts, and just chatting and sharing with other artists." 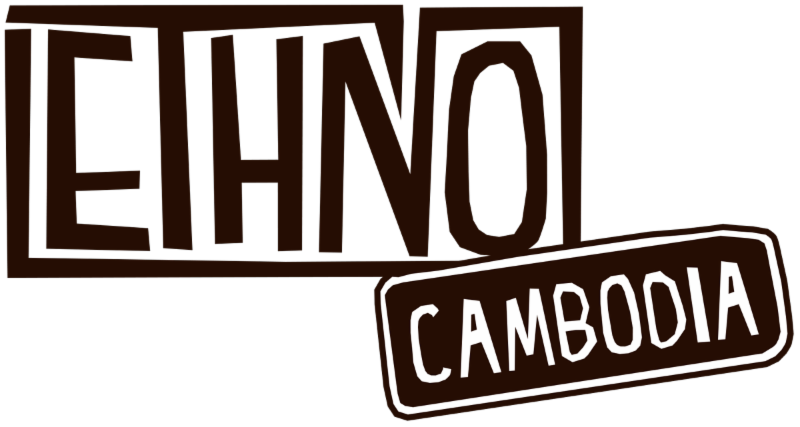 Ethno Cambodia is open to applications from musicians aged 18-30, from any country in the world. The program runs from 7-14 January 2019. JM International (JMI) is the largest youth music NGO in the world, created in Brussels, Belgium, in 1945 with the mission to "enable young people to develop through music across all boundaries". Cambodian Living Arts was founded by Arn Chorn-Pond in 1998. Cambodian Living Arts is an independent not-for profit organization, based in Phnom Penh. Cambodian Living Arts' mission is to be a catalyst in a vibrant arts sector, inspiring new generations. Cambodian Living Arts believes that are at the heart of a vital society, and envisions the arts and cultural expression as essential to a thriving future for Cambodia. The Heritage Hub is Cambodian Living Arts' center in Siem Reap, inside the grounds of Wat Bo Pagoda. The Heritage Hub focuses especially on strengthening living heritage – understood as the range of cultural and artistic practices that are part of people’s lives.